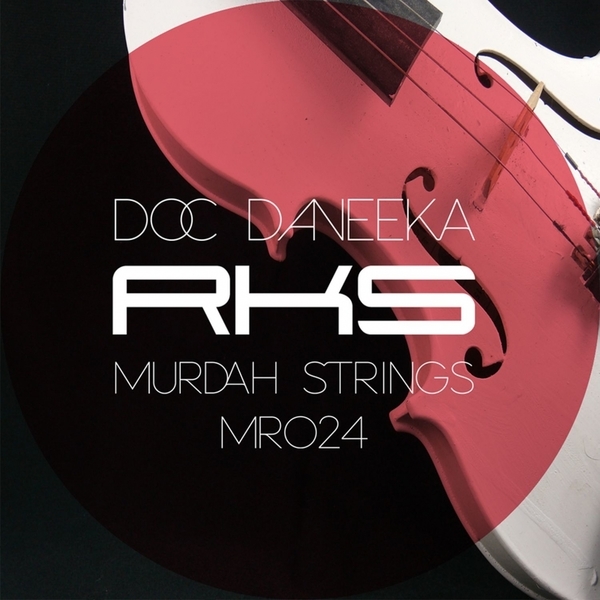 UK funky mainstay Doc Daneeka is back with maybe his finest cut to date here as he hijacks some Bernard Herrmann style horror sounds on ‘Murdah Strings’. With the kind of conga-led percussive flourishes Daneeka drops you’d think you were back in funky’s glory days, but there’s something more sinister under the hood. Maybe it’s the almost oppressive bass, but my money’s on those shrill strings – it makes what might have been a regular dancefloor shaker into something more long-lasting and far more destructive. 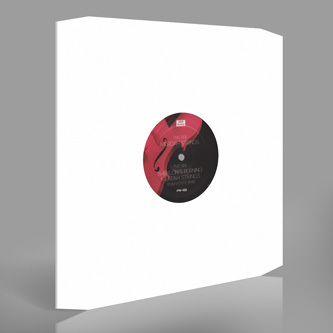 Nice to see classic funky crew Funkystepz pop up for a remix too – by adding a descending bassline and a bit of swing they turn Daneeka’s original into a bubbly-chuggin’ late night slider. Big!